Where does the search for financial freedom begin? It starts with figuring out what you are good at and what you are interested in and leveraging that to move forward towards a brighter future. 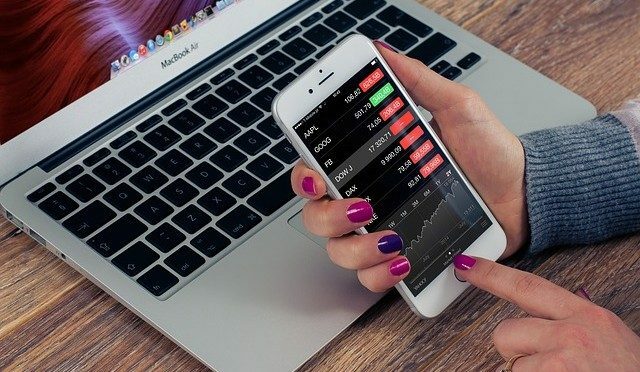 Day trading can be a way to acquire financial freedom, but you need to figure out all the different ways to employ day trading techniques. One of those ways is to learn and understand penny stocks. Penny stocks are usually shares of small companies that trade for under a dollar. In some parts of the globe, they are referred to as cent stocks. For day traders, penny stocks can also refer to low-priced stocks that cost between $2 and $10. These small-cap stocks are sometimes ignored by larger, institutional investors and can represent an underappreciated sector of the market. If you have read Moneyball, the seminal baseball analytics book by celebrated author Michael Lewis, you know that the Oakland A’s profited off finding inefficiencies in the market for free agent baseball players. Finding underappreciated assets and buying low can have a profound effect on your bottom line. The same is true with penny stocks. Investing in penny stocks is not the best idea if you are looking to score a lottery-style win. What you want to do is learn how to trade penny stocks and take advantage of the volatility. Volatility is a great friend of day traders because it means that there are chances to profit off the seemingly varied movement of stocks, by timing the right amount and the correct trade to make money. The techniques are complex, but learnable. What you need to do is find a reasonable day trading education site that will allow you to absorb these strategies and practice implementing them in a virtual trading platform. Paper trading is a great way to learn how to trade without risking actual real money. Practice makes perfect. When you practice trading in the stock market before you risk real money, you can make mistakes that will not affect your bottom line too badly. You can learn from those mistakes and how to manage risk in a more efficient manner. To be ready for the penny stock market, you have to understand the risk. Penny stocks are ripe for stock promoters and manipulators. You need to take care not to get caught up in a pump and dump scheme. Low priced shares can have a large majority of their volume bought up by a market maker, which then uses financial news people and media channels to build up the stock. The publicity boosts the share price and then the market maker dumps off all their shares for a big profit, leaving the secondary investors scrambling in a sell off. It is very common and very harmful to retail investors. Day traders need to be savvy enough to be able to avoid scams like this. There are signs of a pump and dump scheme that you need to be aware of, so you can stop yourself from joining in and getting taken. That is why the day trading education process is so important. It needs to be a regular part of your development as a trader.